Malpractice Litigation | Geraghty, Dougherty & Stockman, P.A. 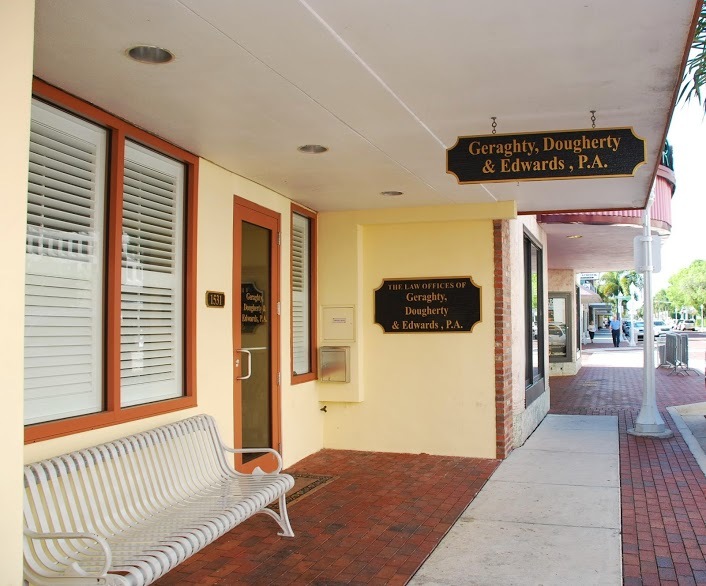 Geraghty, Dougherty & Stockman, P.A medical malpractice lawyers are skillful in dealing with claims against clinics, doctors, nurses, hospitals, and other medical providers, for careless treatment of distinct patients. Entitlements for medical malpractice not only include claims for neglectful conduct in the handling of patients, but also failure to correctly identify certain conditions in a quick manner to prevent further damage or injury ed-oesterreichische.at.